You can’t have successful property investment without tenants but too many landlords pay scant regard to their tenants – to their financial detriment. I’m sure you’re aware, one of the keys to property investment success is cash flow and that generally comes from your tenants paying rent for your property over the long-term. 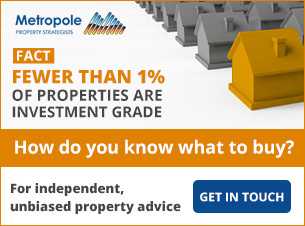 Many novice property investors – who are trying to be cheap, let’s face it – opt to manage their properties themselves in an often futile bid to “save money”. While some may be able to fulfil this role successfully, in my experience, there are far too many rules and regulations, not to mention variables such as human emotions, that makes this option fraught with danger. The better path to take is to use a professional property manager as looking after investment properties is what they do best and their fees are relatively small (and tax deductible!) compared to the value of your portfolio. 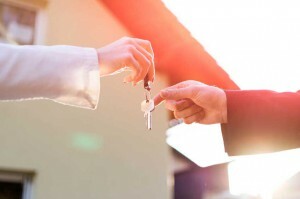 But whether you attempt to manage your property yourself or hand it over to a professional, what are some of the attributes of a good landlord? There are a plethora of rules in each state and territory which protect the rights and responsibilities of both tenants and landlords. The legislation generally sets out the required notice periods that must be strictly adhered too if you want to inspect, repair or simply visit your investment property. 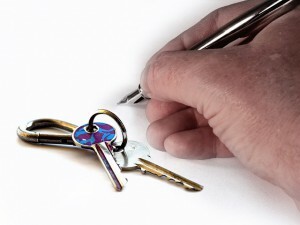 Not understanding and sticking to these notice periods means landlords can be left in a less than favourable legal position if the tenant, in turn, breaches their lease agreement. Professional property managers are just that – they are professional and polite and don’t attempt to cross the line into “friend territory” with tenants on their books because it usually won’t result in a favourable outcome. Likewise, private landlords can be too emotionally attached to their properties, often because their investment used to be their home. Such an attachment can result in landlords being too picky about how their tenants live, including how they choose to furnish the property for example, when tenants have a legal right to quiet enjoyment and can almost do anything they want as long as it isn’t illegal or causes damage to the property. One of my biggest bugbears about landlords is how frustratingly slow they can be to fix repairs around their properties. If there are problems with your property then, of course, it makes sense to address these as promptly as possible to not only maintain a good standard but also because most repairs are tax deductible and can be covered under regulation, if it’s an emergency repair, for example. While every landlord wants long-term tenants, it’s important to not let the weekly rent freeze at an under market value rate. This may result in catch-up rent hikes which will do nothing to impress your tenant and may actually motivate them to shift to somewhere more affordable. 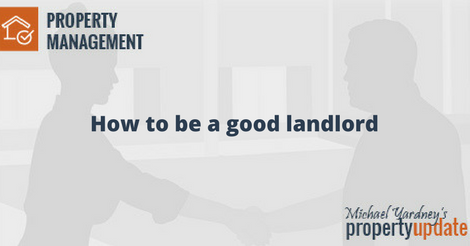 So, there are plenty of ways that you can be a good landlord, but what else is involved in property management? Complete final inspections when tenants vacate. As you can see, there are many functions of property management that are required that a private landlord may not necessarily understand. 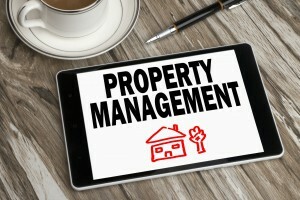 In my experience, the skills and expertise of a qualified property manager will reduce the risk of non-compliance with the law and save investors from possibly facing financial penalties or even costly legal ramifications.